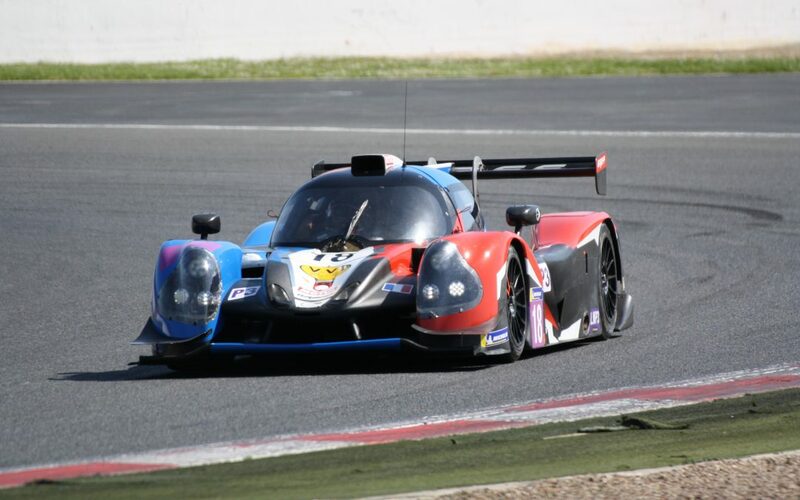 THE V DE V ENDURANCE SERIES IS COMING TO MAGNY-COURS! Eric Van de Vyver, the enthusiastic promoter and organiser of the meeting wants to give motor racing fans the opportunity to join together in a friendly and festive spirit over a weekend of racing. These 4 grids bring together more than 150 cars and 250 drivers at each of the 7 organised meetings. The endurance races are judged over a duration of 4 to 6 hours, and there are also 6 rounds of 20 minute sprints. and evening entertainment with the help of our many partners. In addition, the Pit’stop restaurant will offer lunch to disabled children from various associations. The V de V weekend starts tomorrow!